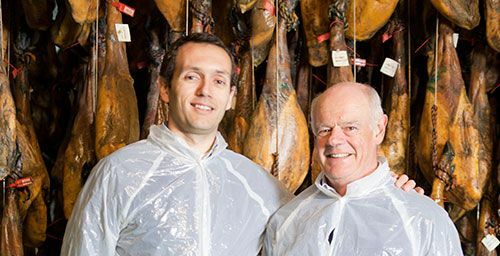 Hand sliced pata negra acorn fed shoulder, made in traditional way from genetically selected iberian pigs, 100% acorn fed that provide it an excellent taste. 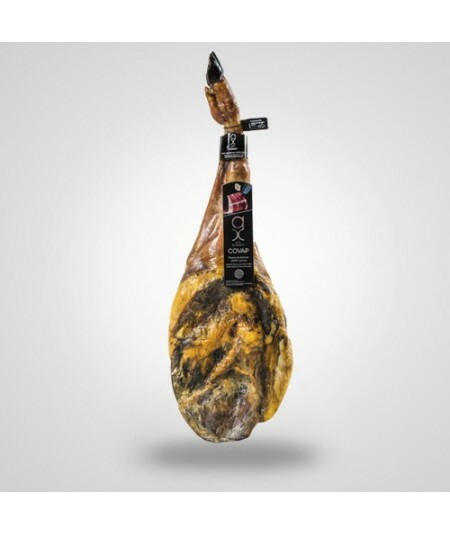 Hand sliced pata negra acorn fed shoulder, Paleta ibérica DE BELLOTA, made in traditional way from genetically selected iberian pigs, 100% acorn fed that provide it an excellent taste. Low salt content to enhance their own flavor and aromas. Healing 20 to 24 months.